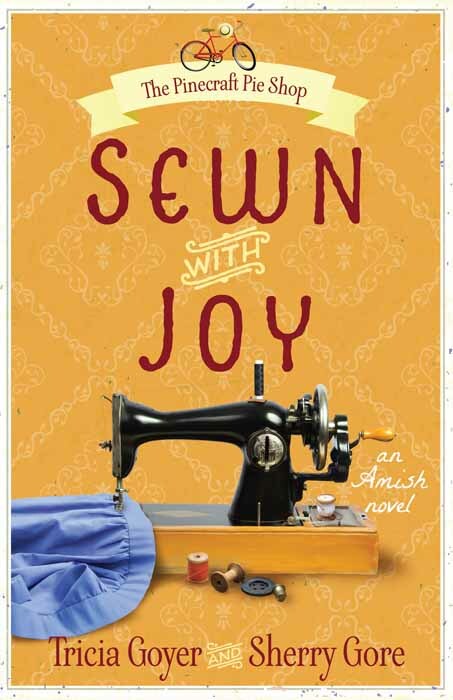 "Sewn with Joy is a story of how true friendship can cross boundaries. 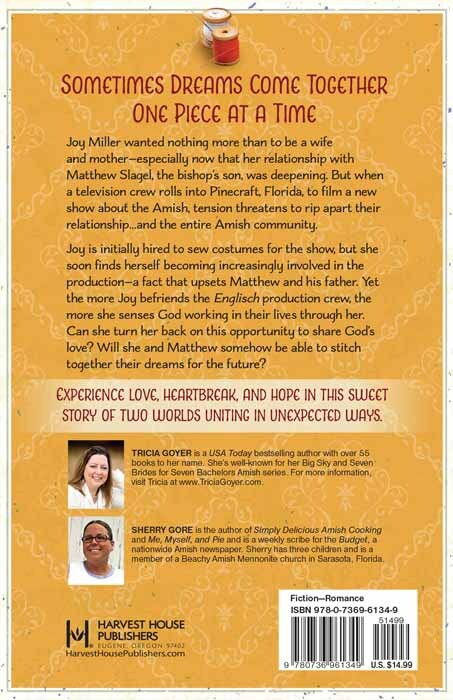 Joy Miller has lived a peaceful Amish life, but Alicia Lampard has experienced the pain of wrong decisions as a Hollywood actress. As someone who has made a lot of mistakes I could relate more with Alicia's life that Joy's. And there are times I truly wept when I wrote this story. I loved writing this story of friendship and redemption. Yes, Joy makes a wonderful friend in Alicia, but also within the course of the book she falls in love, too!" I love all the recipes. Thank you for sharing! Be thankful in all things.